Count all the stockings in our December 2015 issue of The Supply Post to WIN a $50 gift card to the coffee shop of your choice! Don't have a printed copy? You can view the digital editions here: East and West. Only count stockings in one of the editions for the correct answer. 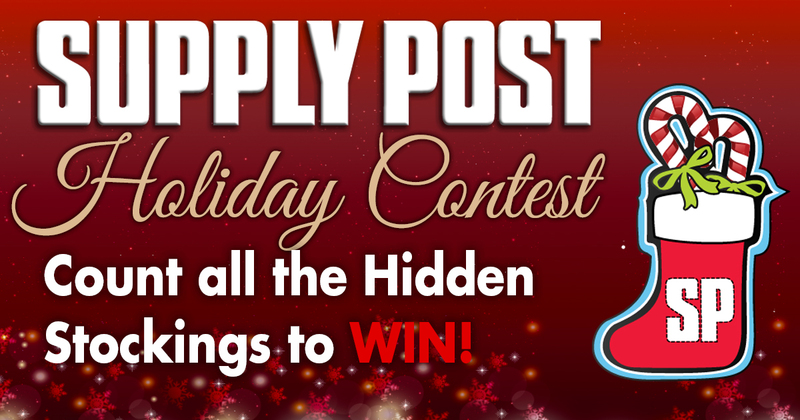 See www.supplypost.com/holidaycontest for contest rules and regulations!